Remanufactured HP Toner Cartridge, Black, 7,000 page yield. Replaces HP part number: CE740A, 307A Black. Laser Toner Cartridge compatible with HP LaserJet CP5220, CP5225. Remanufactured HP Toner Cartridge, Cyan, 7,300 page yield. Replaces HP part number: CE741A, 307A Cyan. Color Laser Toner Cartridge compatible with HP LaserJet CP5220, CP5225. Remanufactured HP Toner Cartridge, Magenta, 7,300 page yield. 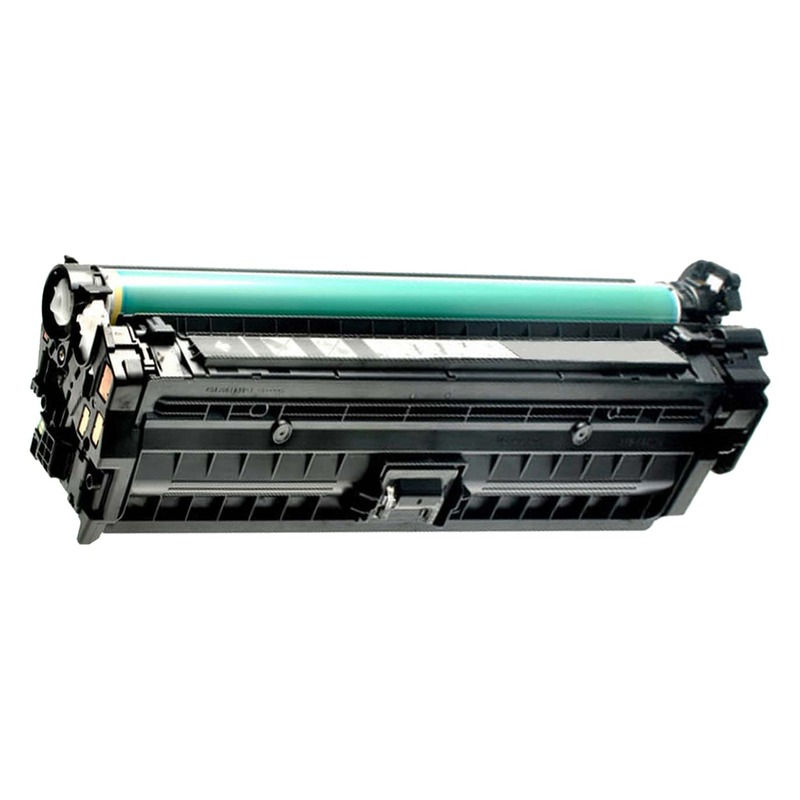 Replaces HP part number: CE743A, 307A Magenta. Color Laser Toner Cartridge compatible with HP LaserJet CP5220, CP5225. Remanufactured HP Toner Cartridge, Yellow, 7,300 page yield. Replaces HP part number: CE742A, 307A Yellow. Color Laser Toner Cartridge compatible with HP LaserJet CP5220, CP5225.